Open House Day On Saturday 27Th April At 2:00Pm To 3:00Pm Come Along And Have A Look. 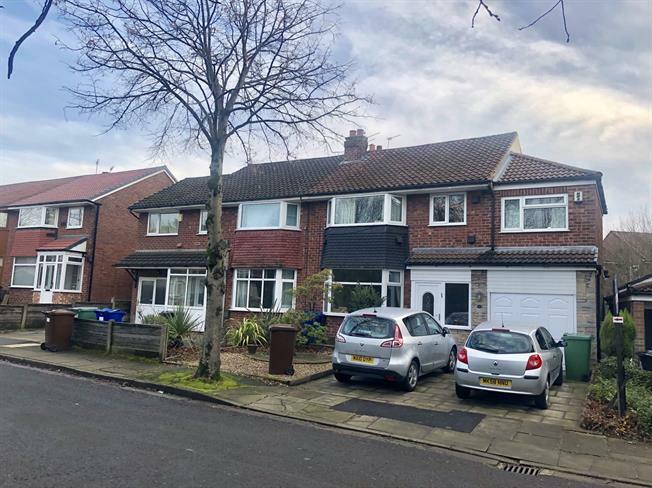 This superb EXTENDED family home is a must see, boasting FOUR bedrooms, two large reception rooms, a dine in kitchen, modern shower room, family bathroom and garden to the rear and driveway to the front. Located in a sought after location within easy access of tram links, motorway, schools and amenities.